This service is ideal for small to medium size businesses and even for household paperwork. 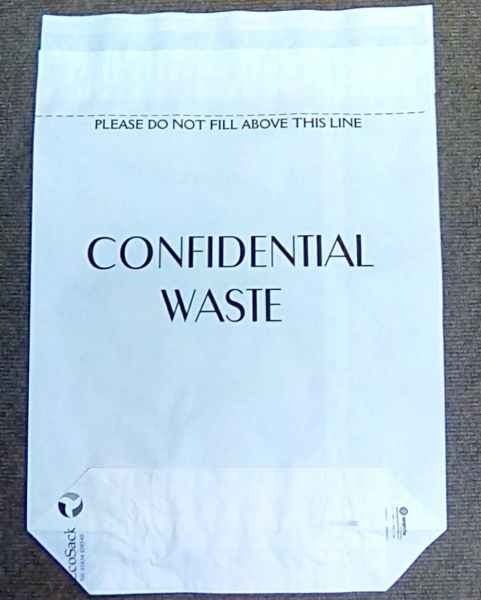 Normally to use document destruction companies you need to place a minimum order before collection / destruction can be arranged. Not only do you need space to store at least 20 bags but you also have to pay out a large sum all at once to have them destroyed. 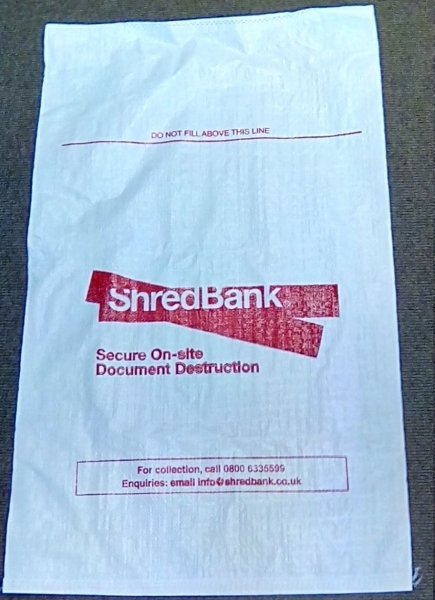 Shredding by the bag gives you the freedom to buy a bag, fill it at your own pace and also have access to top of the line ISO rated shredding services.